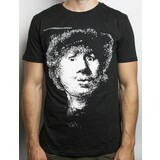 Black T-shirt with Rembrandt's Self-portrait open-mouthed in white print, the logo of the museum. 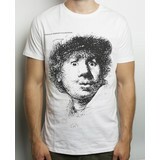 Available in the sizes S, M, L, XL. 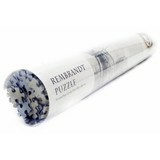 Puzzle of 1000 pieces of Rembrandts etching "The windmill"
White T-shirt Rembrandt´s Self-portrait open-mouthed, the logo of the museum. 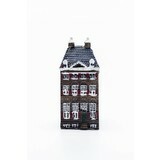 Available in the sizes S, M, L, XL. 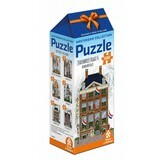 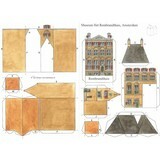 Paper model of Rembrandt's house as greeting card. 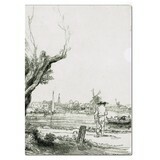 Portfolio Landscape B209 The Omval by Rembrandt. 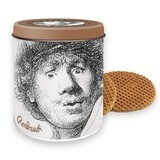 Tin Rembrandt with Dutch caramel syrup waffles. 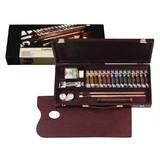 Oil Paint Box Rembrandt Traditional containing 16 tubes of oil paint plus extras. 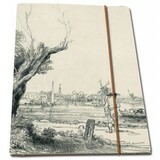 Rembrandt notebook with ribbon and lined paper.